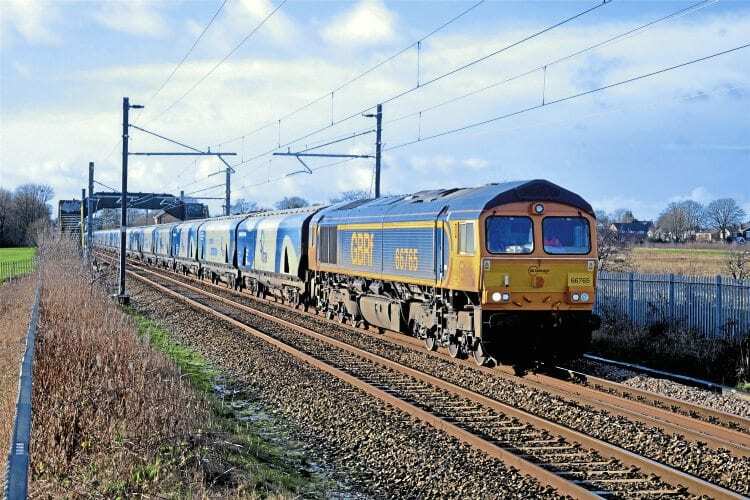 GB Railfreight, securing drivers’ jobs in the North East. The power station opened in 1972, then owned and operated by Alcan to provide energy for the production of aluminium at the nearby Lynemouth Smelter, which closed in March 2012. Power continued to be generated until the end of last year after RWE took over the management in 2013.